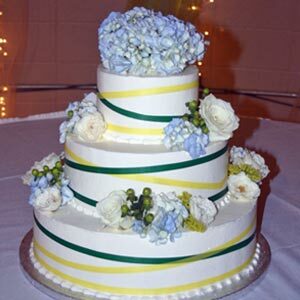 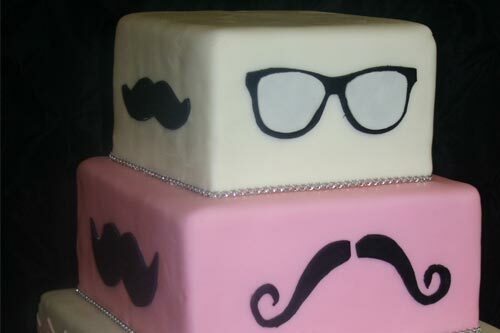 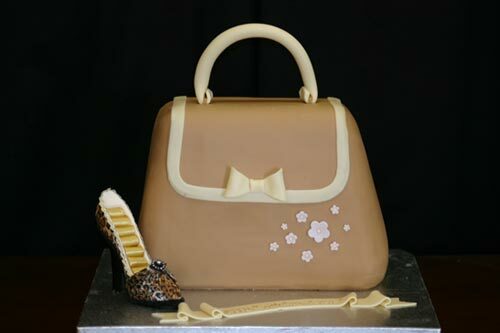 From the baby shower, to her Sweet 16, to your wedding we can design the perfect cake and menu for your special event. 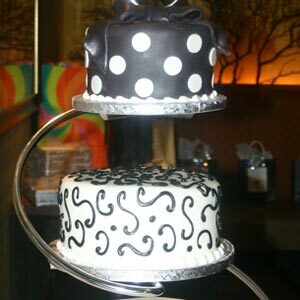 Our staff combines the perfect blend of experience & creativity to make your special occasions a memorable success. 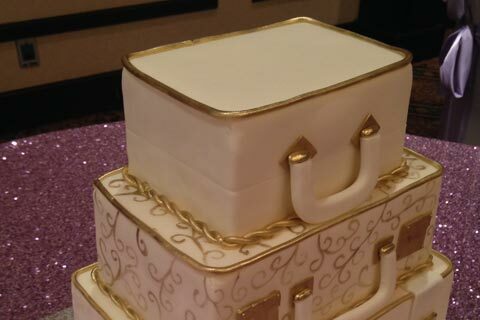 Our made from scratch buttercream and fondant icings. 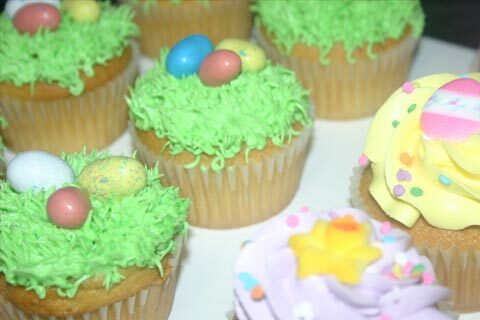 Combined to make a delicious treat for your guest. 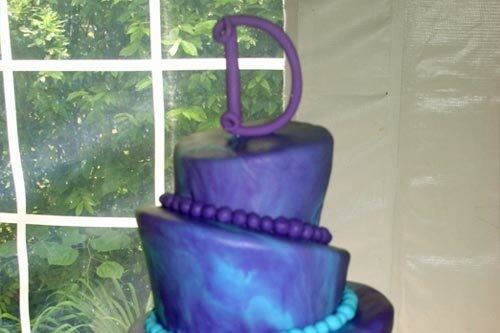 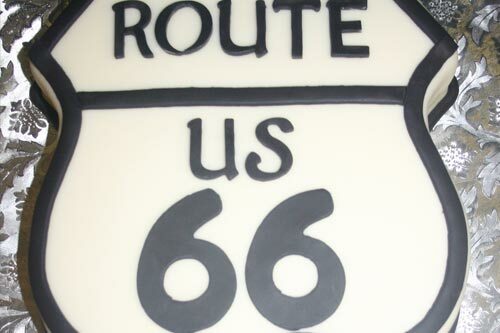 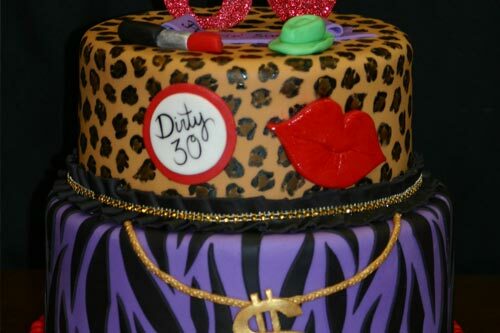 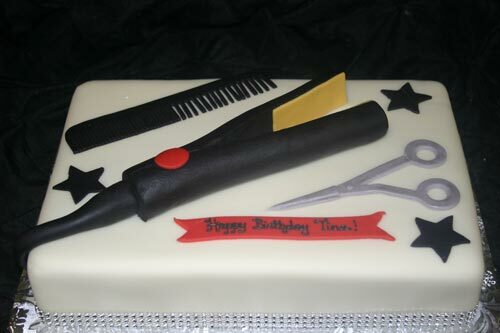 We specialize in custom cakes and catering for all occasions. 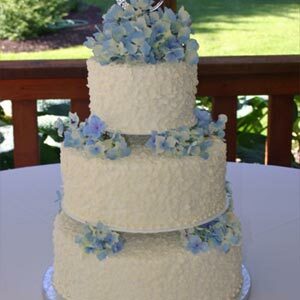 From the baby shower, to her Sweet 16, to your wedding we can design the perfect cake and menu for your special event. 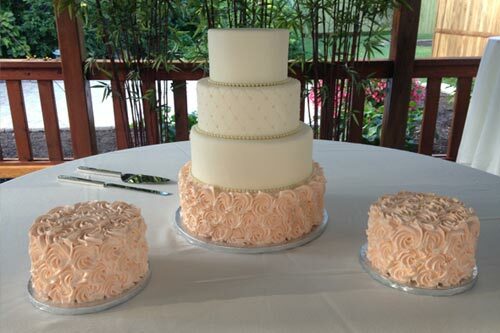 Our made from scratch buttercream and fondant icings combine to make a delicious treat for your guests! 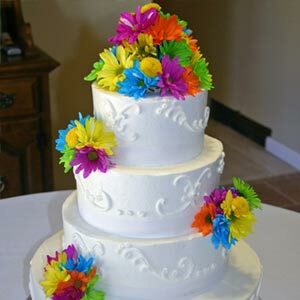 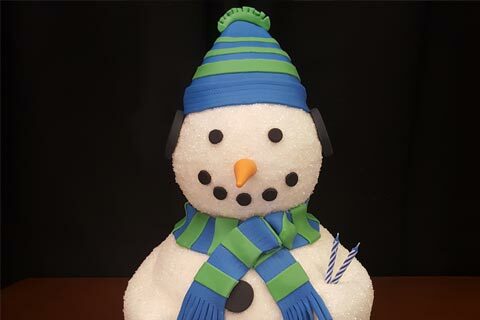 Give us a call to schedule a free cake or catering consultation! 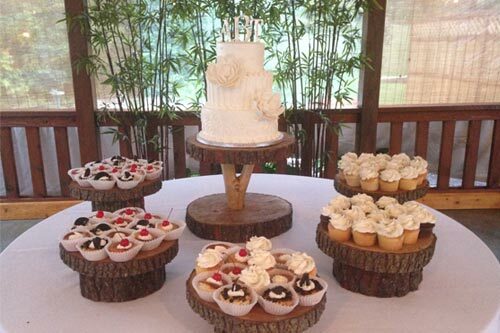 Why You Should Choose Brenda's Cakes and Catering?